Hello, my name is Alan Pettigrew. I am a chair on the board governors here at West Road Primary School. 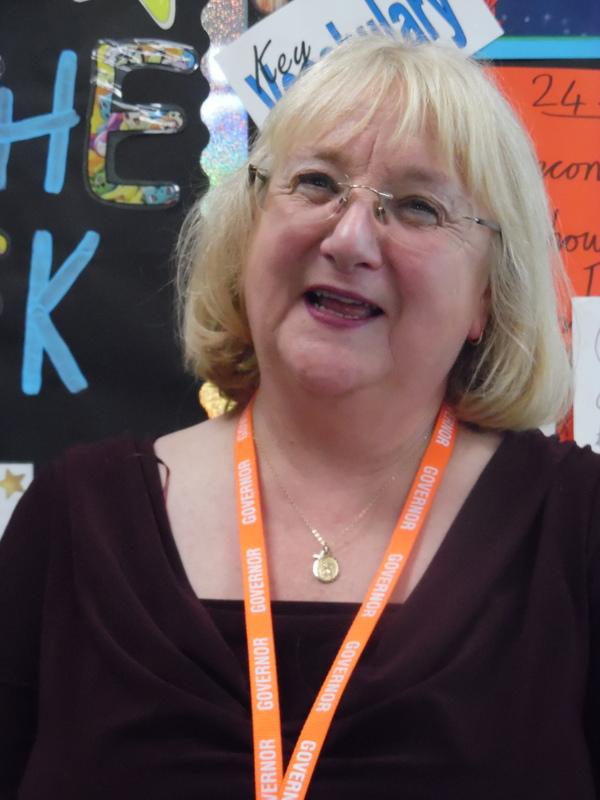 I became a Governor because I care about the School and its children and I want to make sure that children at West Road get the best start in life. I know that this ethos applies to all of my fellow Governors. I would like to take this opportunity to say a little about what is so special about our school. I am proud to say that the school has very high expectations for work and behaviour, enabling children to achieve the very best they can. The school aims to make our children confident and independent, sensitive towards others, interested in the world around them and prepared for the challenges they will face in the future. The children at school are encouraged to become role models, supporting and inspiring other children, as well as parents and carers alike. Our children’s progress and attainment have continuously increased and this also demonstrates that they get the best education, thereby setting their love of learning for the rest of their lives. As governors, we never fail to be impressed when we visit the school by all the pupils we meet. They are unfailingly confident, polite, well-mannered and well behaved and so clearly enjoy their learning. It is a genuine delight to be associated with West Road. 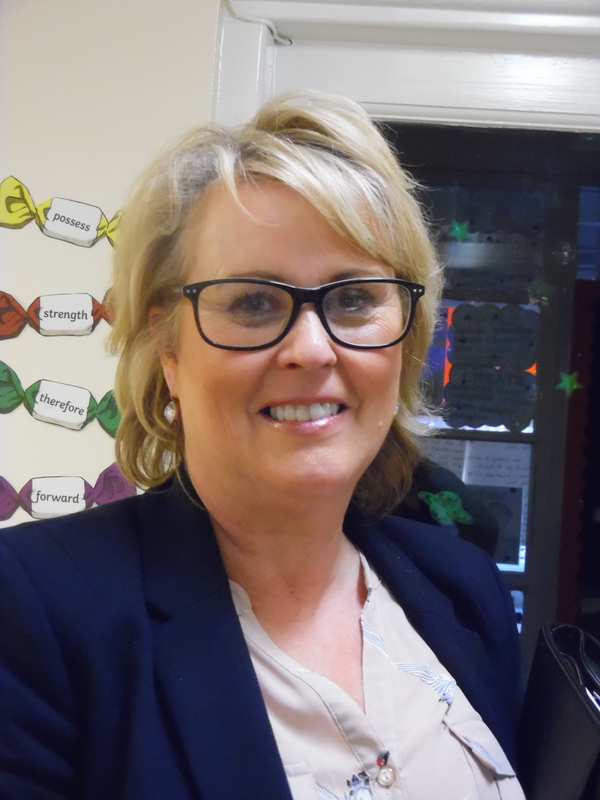 I would like to thank Mrs. Kathy Thompson as the Head Teacher of West Road Primary School for her energy and enthusiasm in steering the school on such an “outstanding” course. 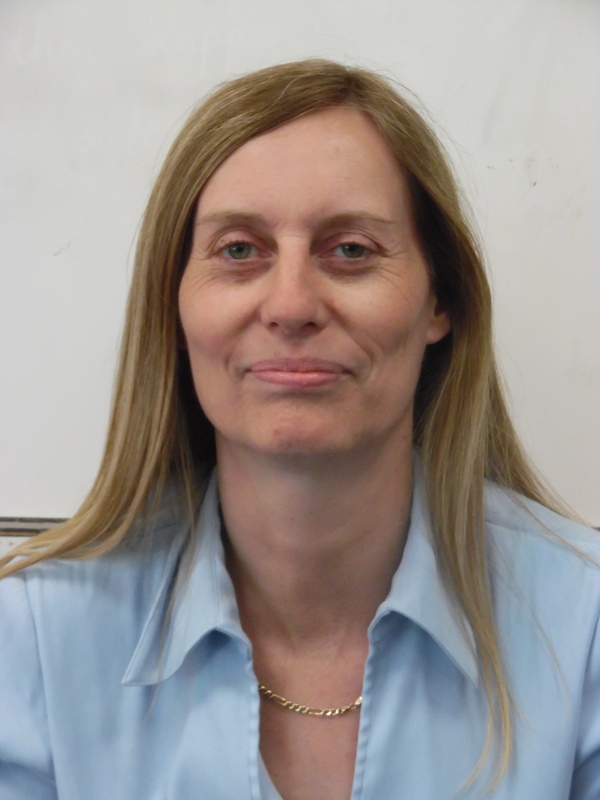 She is well supported by Mrs. H Sawdon, Ms. J Woodward, Mrs. D Heneghan and our Business Manager Mrs. Adele Ward, whose professionalism and love for the school are a huge asset. Together they make a great Leadership team. I would also like to thank all the teaching and non-teaching staff at the school for their continued dedication and commitment to creating a happy, safe, caring and educationally exciting environment, in which children can learn and develop. It is very much a team effort that has made our wonderful school a ‘Good’ school. I also want to take this opportunity in thanking all the Governors for giving up their valuable time (for free!) and for the effort they put into supporting the school. It is a privilege to work with such professional, enthusiastic and dedicated people. Governors provide support to the school in a number of ways using their personal experiences from their varied backgrounds. In my view, the most important role of the Governors is to make sure that our already successful school continues to improve and build upon its successes. To make sure that this happens we monitor the progress of children throughout the year, discuss levels of progress and attainment with the Head Teacher, teaching staff and ensure that resources are used effectively in the best interests of all children in the school. Also, a special mention and a word of appreciation to our school Council members. Everyone’s contribution and input, large or small, is important to the school. On behalf of the whole Governing Body, I would like to extend our gratitude to all our parents, volunteers and friends for their continued support of the school.